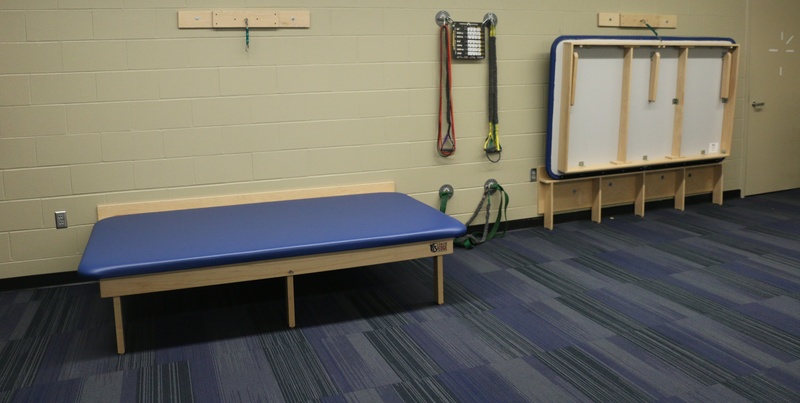 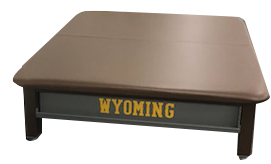 Mat tables available in wood or electric offer strength and stability during practitioner-assisted exercise for your athletes. 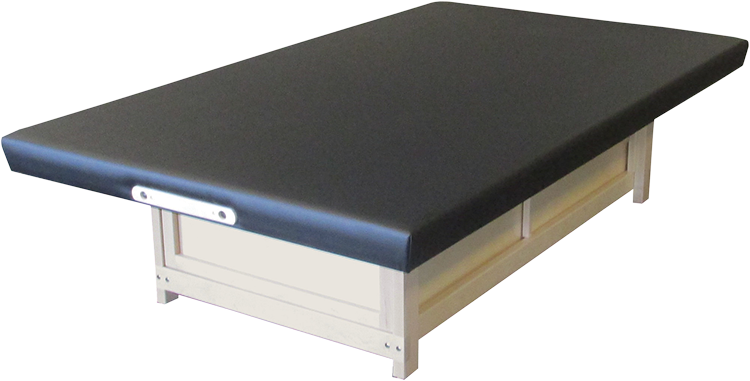 Our durable and comfortable construction holds 450 lbs. 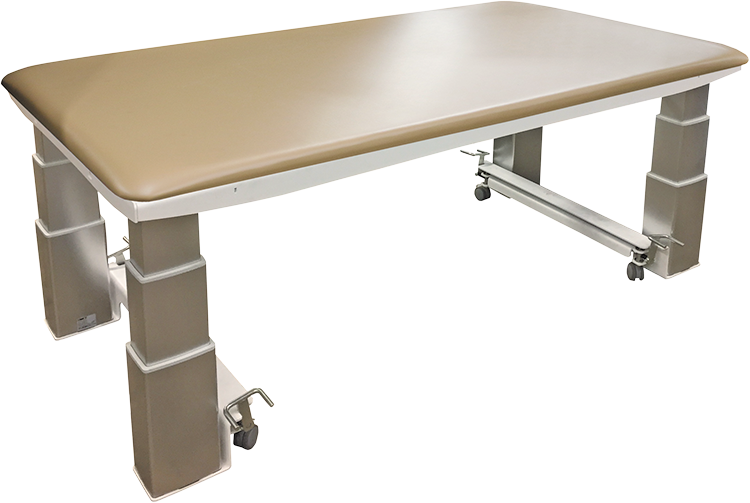 to 700 lbs., ensuring you can safely deliver a variety of treatments.